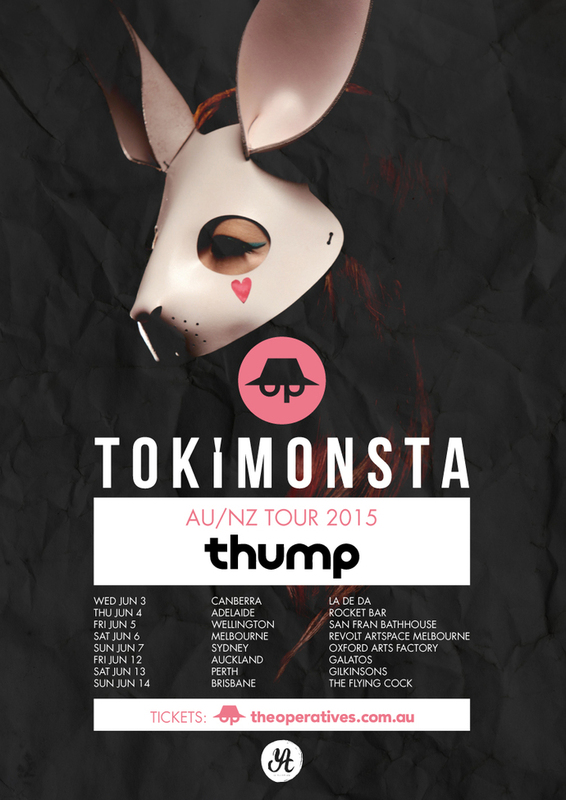 The lengthy wait for a TOKiMONSTA tour is finally over. The innovative DJ/producer/beatmaker from LA is returning to our shores for a massive tour covering shows all over Australia and visiting the fine folks in New Zealand too, including a headline set at The Operatives‘ eleventh birthday bash in Melbourne. Now in 2015, with three albums deep, TOKiMONSTA (aka Jennifer Lee) is the head of her own label Young Art Records and she’s got remixes for everyone from Shlohmo to Tinashe (press play above) to show off her work. The well-constructed cutting edge beats that have always defined her sound are still evident, but in recent times her music has entered new territories, mainly contemporary R&B and nocturnal pop soul. Make sure you come through to one of the shows to see her in action in June! You won’t regret it! 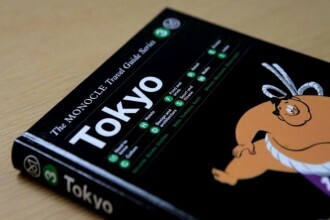 Monocle travels to the Japanese capital for a comprehensive survey of the best the city has to offer. If Tokyo’s reputation is that of an imposing, neon-lit, modern city, a visit will reveal a very different side: low-rise, leafy and welcoming. For The Monocle Travel Guide to Tokyo, the Monocle team has canvassed the metropolis for places that highlight this lesser-known side.